Hello Jodi, I have a question and hope you can answer. I’m taking 4 of your classes at the AQS Quilt Week in Albuquerque, NM in January. Would it be advantageous to bring one or two quilt tops I want to quilt to get any suggestions/ideas for quilting it/them? I’m new to the long arm quilting with a 2009 Gammill Optimum Plus with regulated stitch but not statler. Basically everything is free motion. This doesn’t bother me except when it comes to quilting other folks quilts. I feel pretty confident but yet at a loss of ideas. I delve into the exploration of the internet for watching videos and/or designs, etc. Thank you and I look forward to seeing you in January. Absolutely, feel free to bring the quilt tops with you. Hi Jodi, I love your work and am interested in taking one of your classes at QuiltCon, but I am not a long arm quilter, simply FMQ on my domestic machine. Do you teach to both categories or should I wait until the day that I am a true machine quilter? Thanks! I was in your quilt class last Saturday in Atlanta and loved it. I am interested in the “Quilt to Fill Wholecloth Ideas” and “Creative Alternatives for Traditional Favorites” referenced in the back of Modern Simplicity. I didn’t see them on the page. Are they available and if so what are the prices? Hi Colleen! So glad you enjoyed the class. I will email you regarding the books. Hi Jodi, I am a local decorator who is looking for someone to quilt bedspreads for me. I wonder if you can help? I saw the article in the newspaper today. Hi Carol! 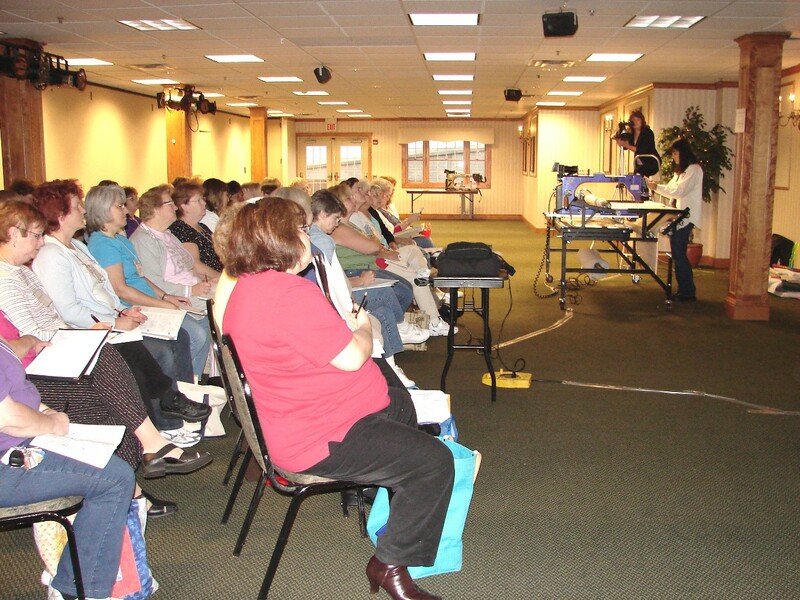 The designs in my Modern Simplicity class can definately be done on your domestic sewing machine! The are very simple to stitch, no matter which kind of machine you use …. 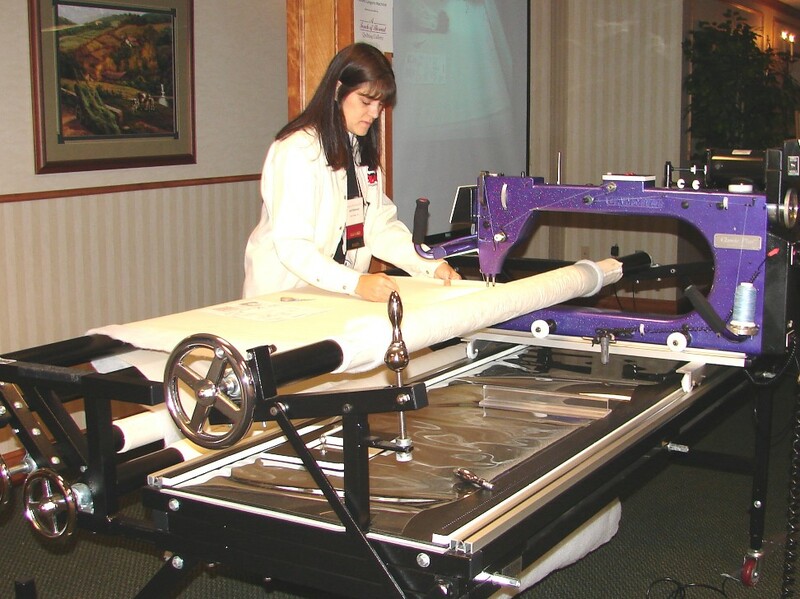 plus you will get to play with the longarm, lol. Look forward to meeting you! Hi Jennifer, I think my classes are all full, accept Straight Line Quilting with a Modern Twist (I think it has one opening). I would guess that once the online sales are closed, you can sign up on site at the show. But you might try calling them on Monday when someone will be in the office. I hope you will be able to get into some classes. Thank you Jodi for your response. I will give them a call first thing. I appreciate it.